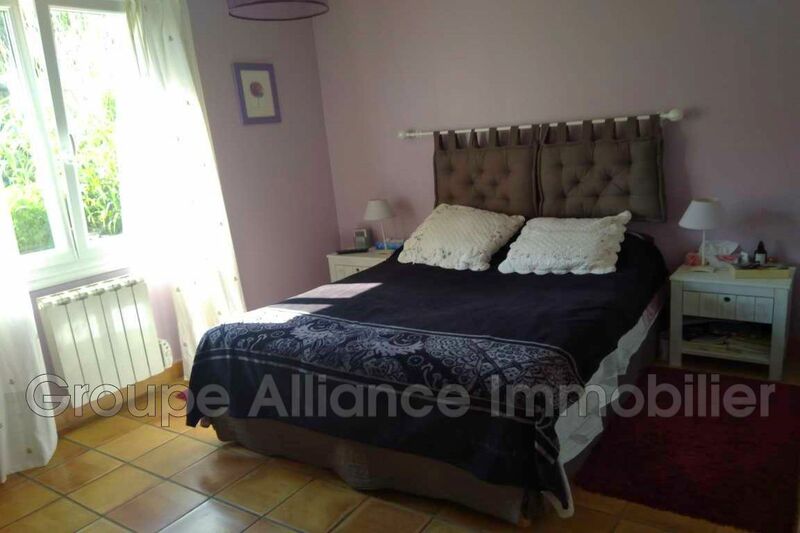 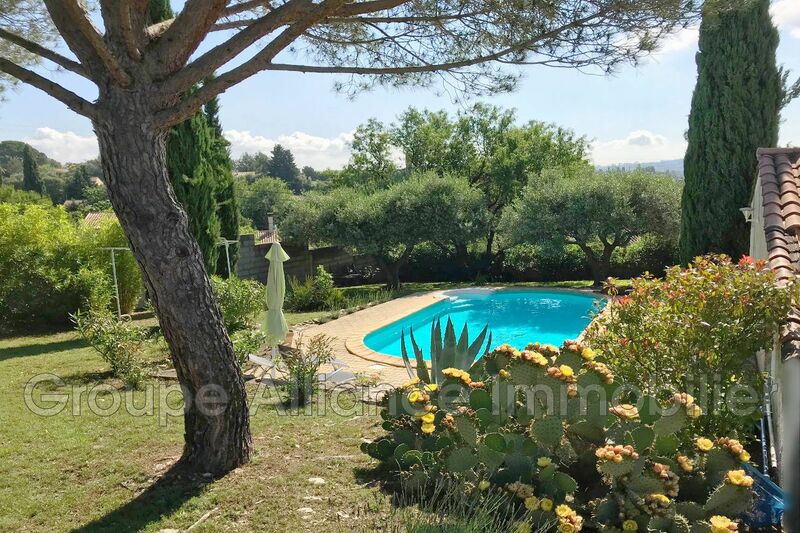 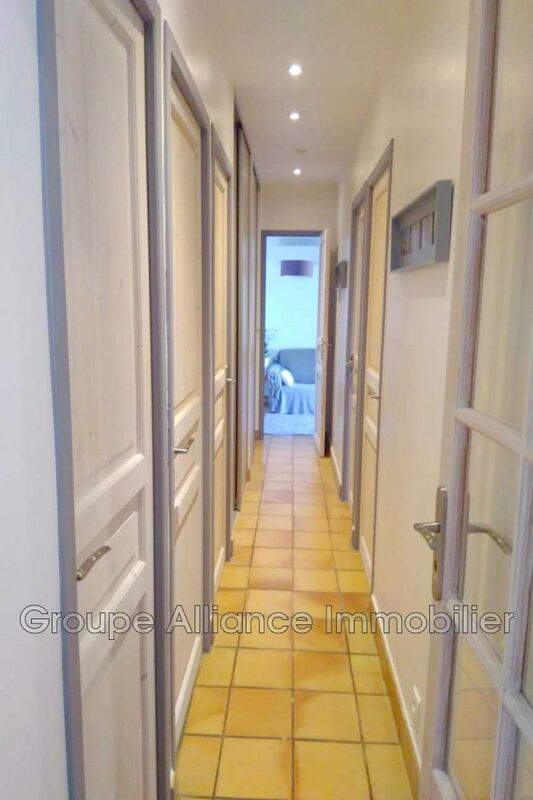 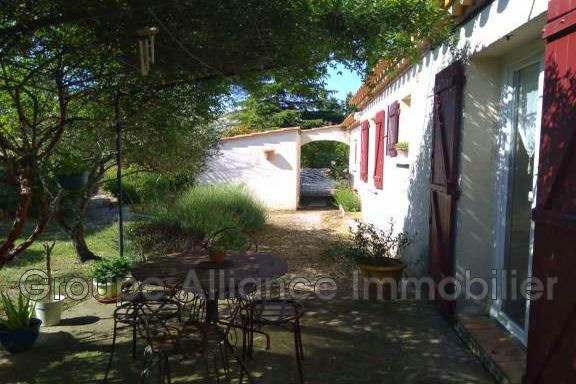 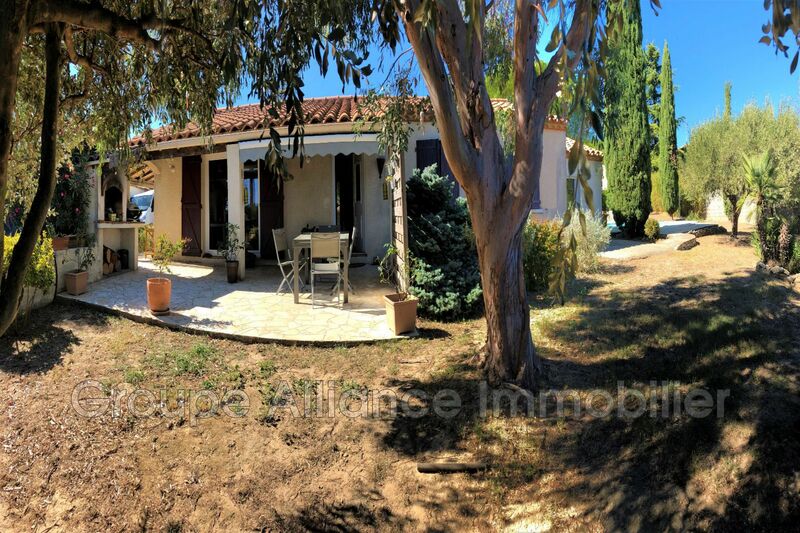 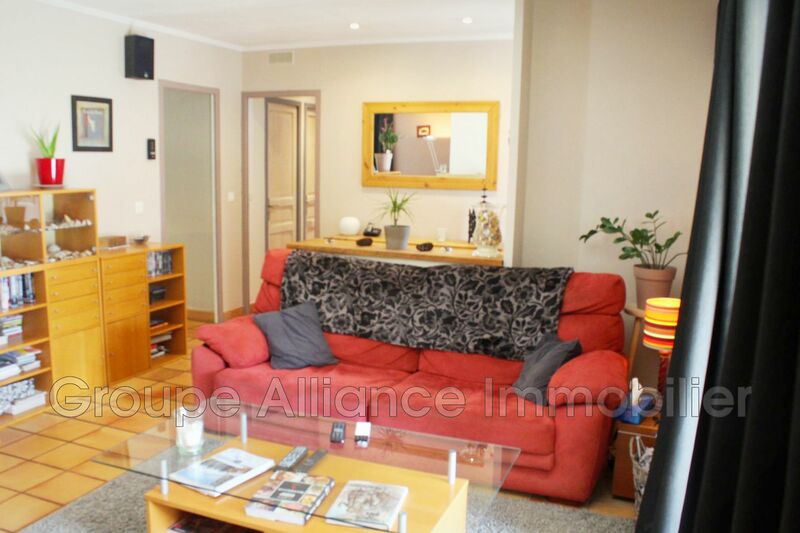 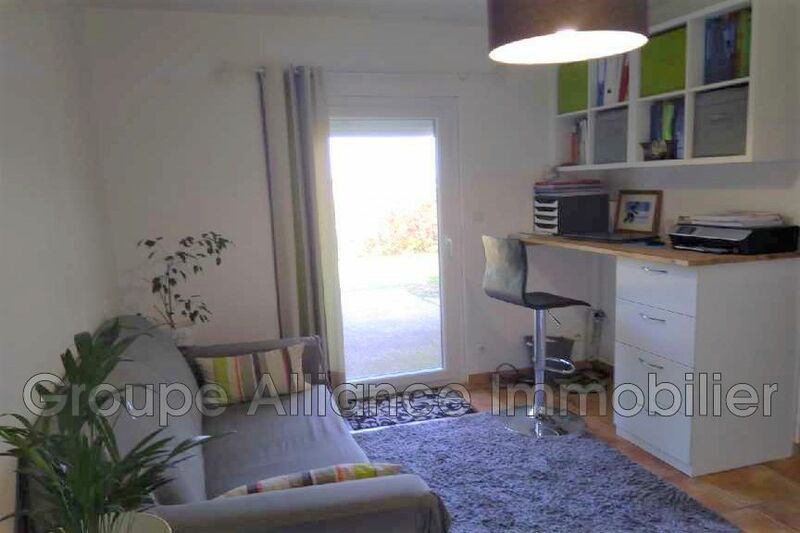 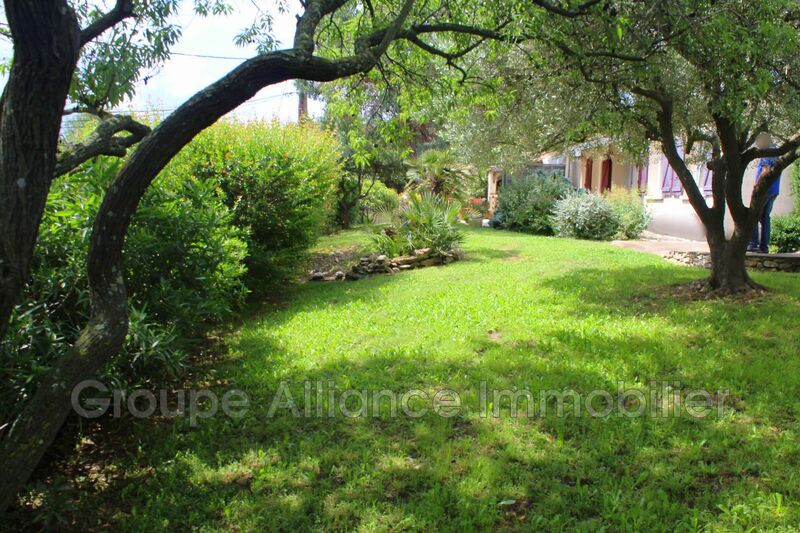 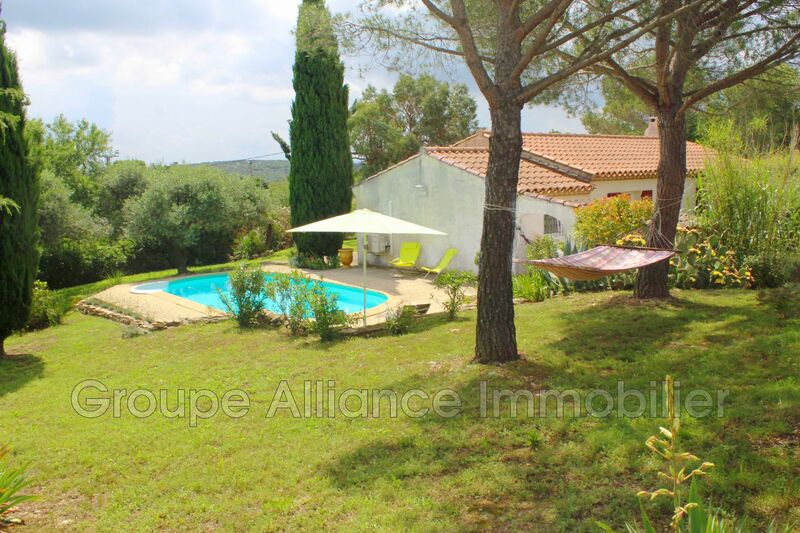 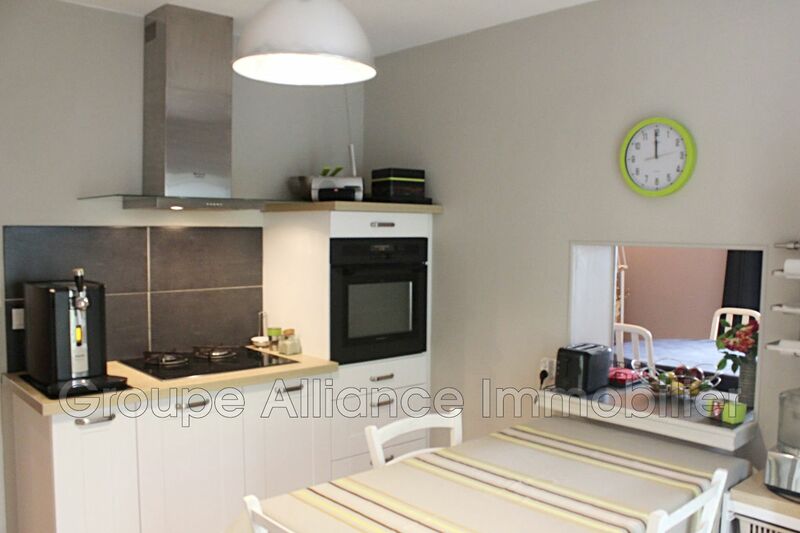 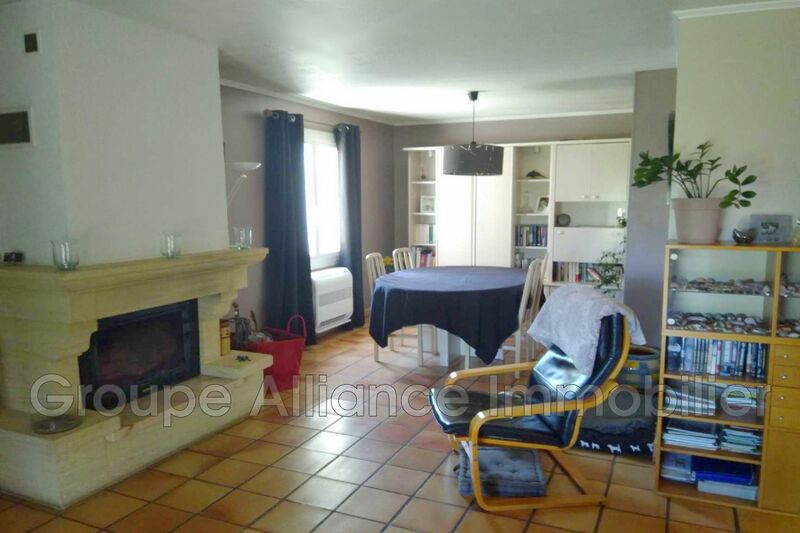 in a charming village north / east of Nîmes, 15 kms, in a quiet green setting, very nice single storey villa of 105 m² + garage of 30 m² on 1200 m² of land with pool. 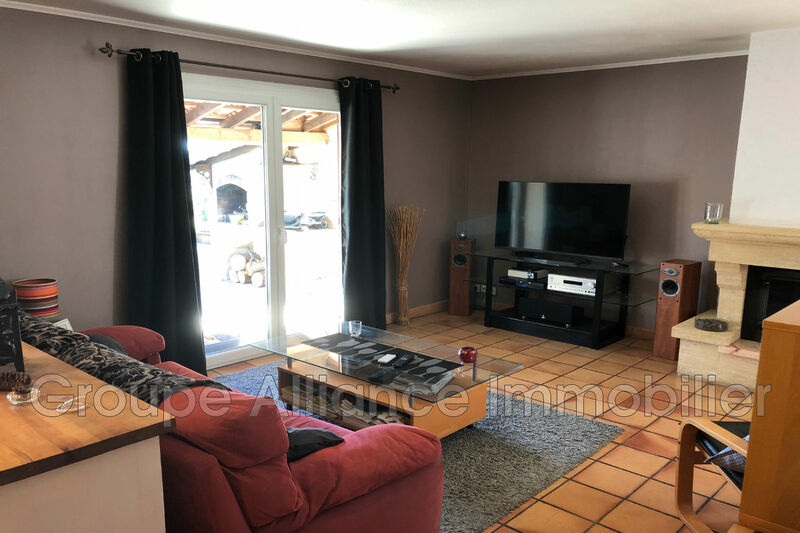 living area of ​​47 m² composed of a living / dining room with fireplace overlooking a pleasant terrace and a kitchen with separate flat pass overlooking terrace. 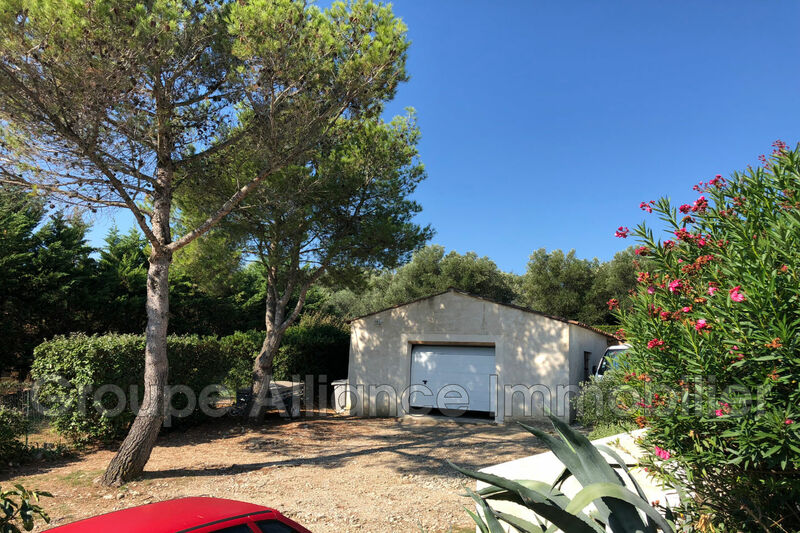 isolated garage of 30 m² with workshop / storeroom.